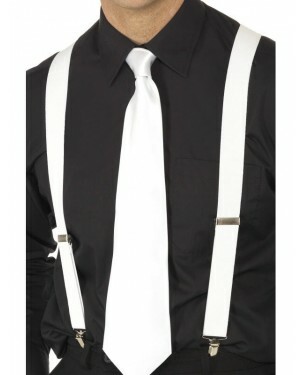 A white gangster tie with elastic fastening – the perfect finishing touch for any twenties Gangster look! 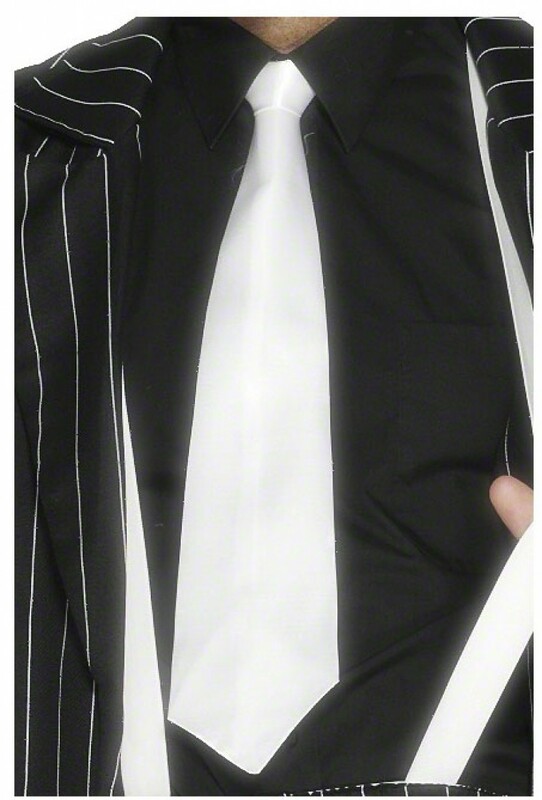 A silk look white gangster tie, which is pre-knotted, with elastic fastening. 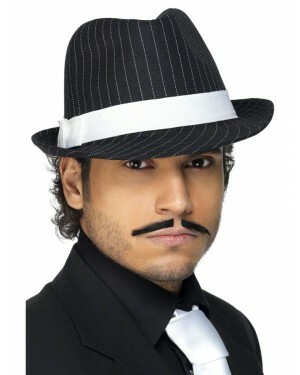 A great finishing touch for any 1920s fancy dress costume.